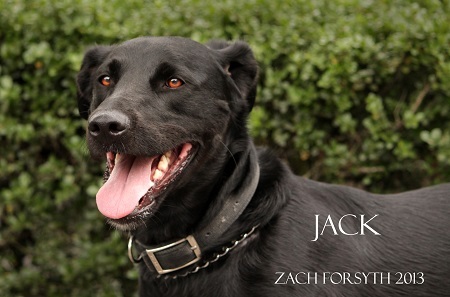 Hey guys, my name is Jack and I am your quintessential lovely lab mix! At 2 1/2 years old I am athletic and well mannered. I’m the perfect dog to go running in the morning and then join you for a proper tea party afterwards. I do well with kitties and most other doggies. A more loving, personable companion will be hard to find! Am I the right guy for you? Fill out an application at pixieproject.org so we can schedule a meet and greet. I am fixed, vaccinated and microchipped. My adoption fee is $200.